Discovered never-before-seen photos of Run DMC with Rick Ruben while digging through my negatives. These photos were taken on the set while filming the movie "Tougher Than Leather" (1988) directed by Rick Rubin. 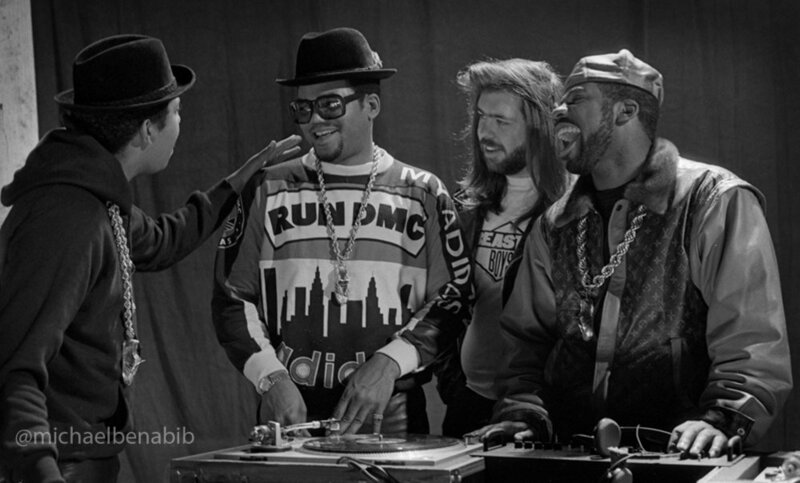 First time meeting Run DMC, and then on The Howard Stern Show, and again in my studio for photoshoot.